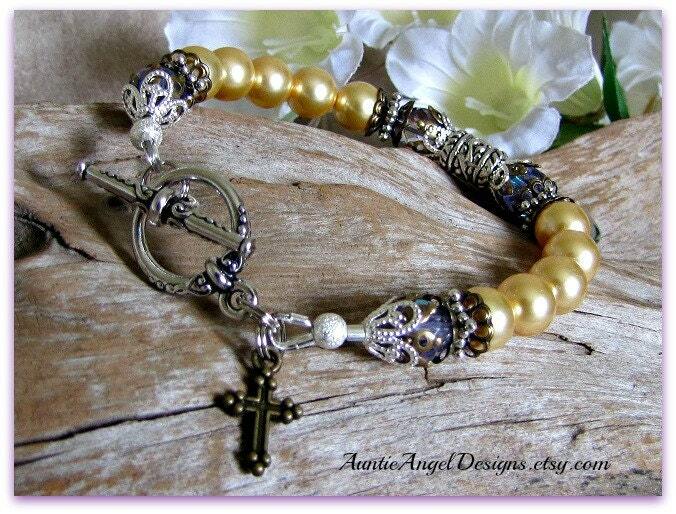 The "I Will Hold You in My Heart" bracelet is a beautiful pearl sympathy bracelet lovingly made by Auntie Angel for those who are missing a loved one who has passed. 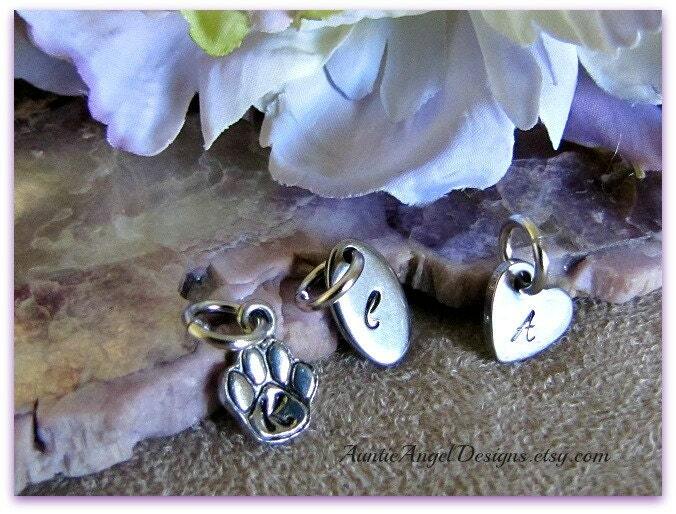 The laser-engraved featured charm reads: "I will hold you in my heart until I hold you in Heaven." 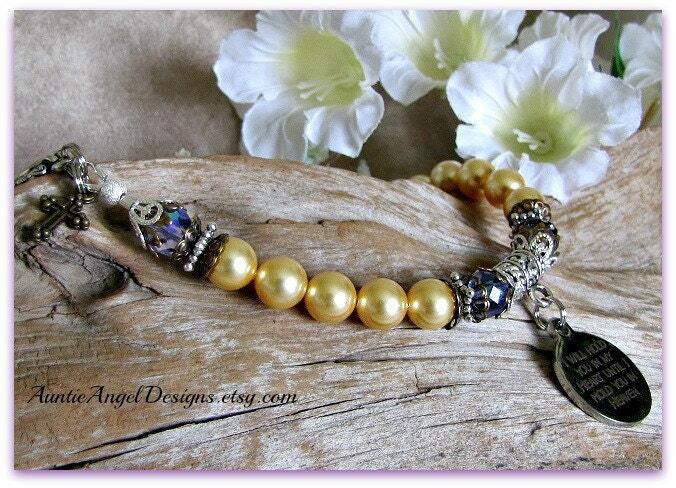 Please measure your wrist and select your wrist size, NOT your bracelet or watch size. 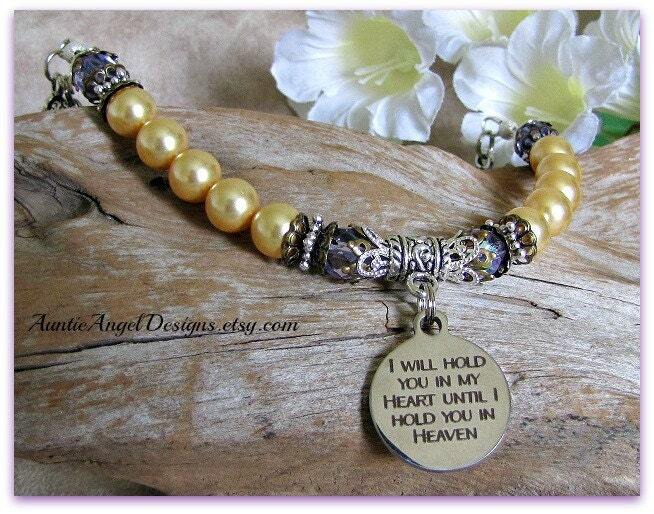 The "I Will Hold You in My Heart" bracelet comes in its own gift box with ribbon and is ready for gift-giving. 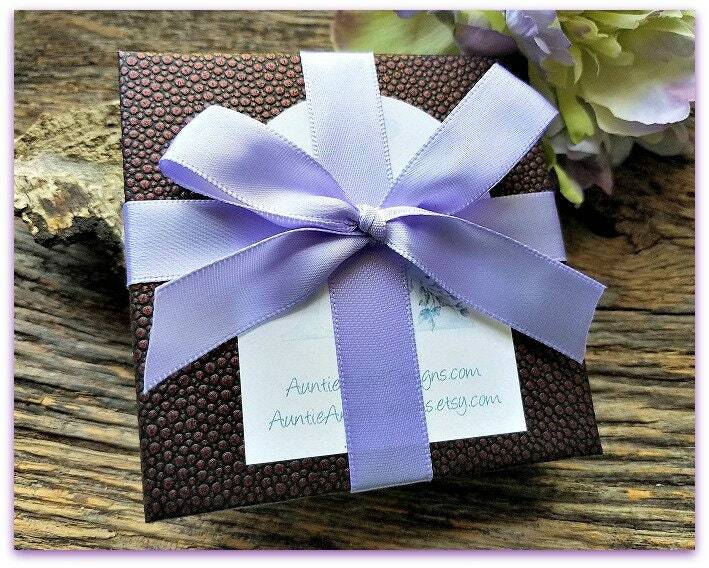 I include a blank small gift enclosure card and envelope for your heart-felt message to be handwritten on the card by you if you are giving the gift directly.